Irrigation systems, when used regularly, will eventually experience problems from age, wear and tear and damage. Some common problems are broken sprinkler heads, clogged nozzles, leaking pipes, malfunctioning controllers and improper spray patterns. It might seem easier just to let it go for a while, but when you notice a problem that’s the time to call. Waiting could cost you more in the long run. If you have a few broken sprinkler heads and/or the heads are aiming the water everywhere but your lawn, the Sprinkler Tune-Up Call is the perfect solution for you. During the spring and through May 31, 2018 we are offering this call for $125. This is an incredible deal and the cost does goes up in the summer months. If you need additional heads, fittings, nozzles, etc. we’ll take an additional 10% off any other heads, fittings, etc. needed to make your system summer-ready. Should you have any bigger problems such as broken pipes, timer, valve or other issues, a written estimate will be provided to you and most repairs can be done same day while we’re there. It’s time to request a repair quote if any of the following is happening with your system. Don’t put off irrigation problems. They can end up costing more if you do. Our basic lawn care includes mowing, line trimming, edging, and blowing off clippings from sidewalks, walkways and driveways. Our mowing schedule is every week from April – October and every other week from November – March. This schedule is recommended to keep your lawn as healthy, crisp and manicured as possible without causing any damage to your yard. 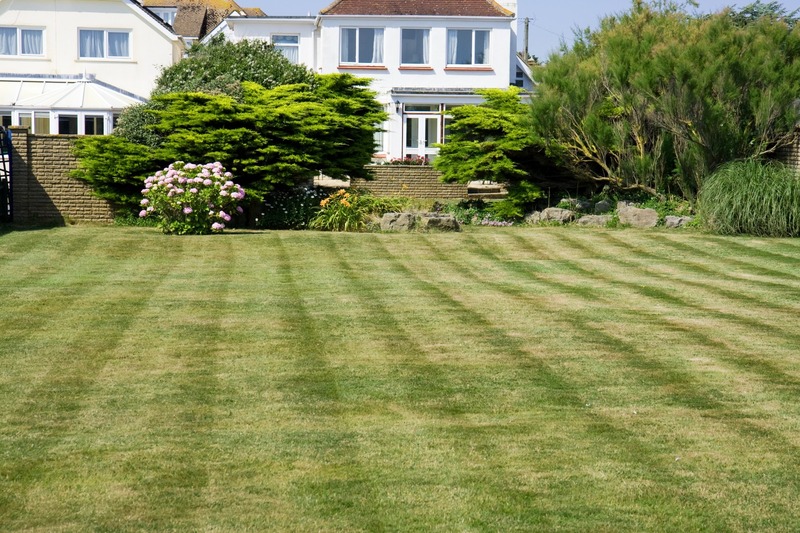 Because each lawn is unique in size, shape and areas to be mowed, trimmed and edged, we don’t have a one-size fits all pricing and that is why we encourage you to ask for a custom lawn care quote. 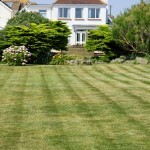 Nothing makes your lawn stand out than a pleasing landscape layout. From the colors, shapes and sizes of the plants to hardscape features and outdoor lighting, landscaping has become a crucial part in owning a home. It can also add value to your home and with a return on investment of 10-15%, there’s no better time to imagine your yard with a landscape makeover. Installation and upgrades are available now. If you already have landscape plans and just need contractor to install it, Turf Tamers has the skilled crew to make it happen. 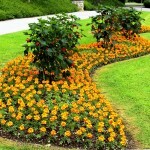 There is one simple landscaping concept that can transform the look of your lawn instantly. Mulch. 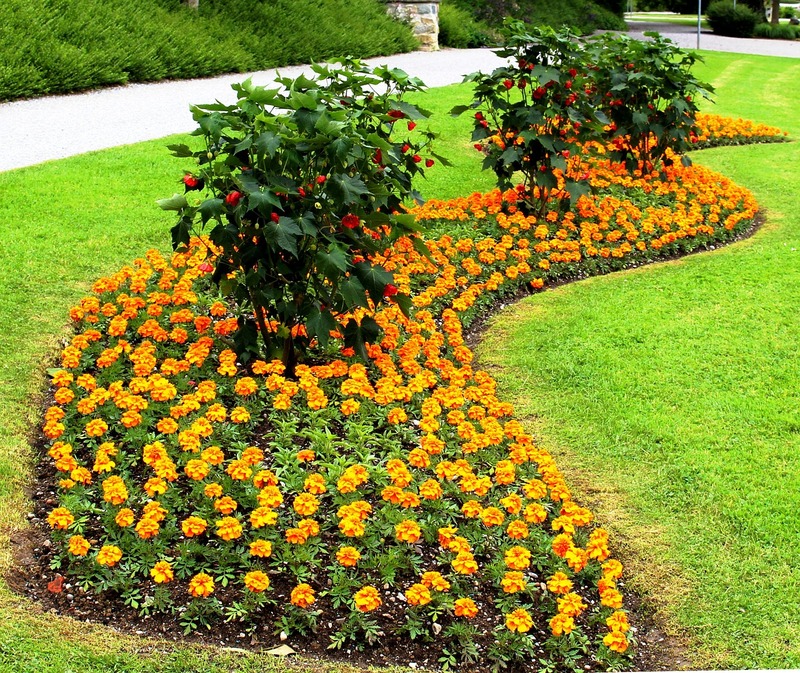 Mulching plant beds, around trees and even as a decorative element can completely change the way your property looks. Mulch installation is something Turf Tamer’s Lawn does right. Our crew doesn’t just throw new mulch on top of old, bill you for hours of work and go home. We actually make the cost of a mulch installation worth your while. We properly prepare the mulch beds, removing old mulch and redefining the mulch bed areas. Our mulch installations are thick. Not only do they look gorgeous, but a thick application keeps your mulch looking better longer, keeps it from blowing out on windy days and washing away quickly from rain. 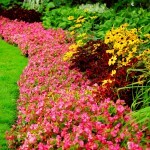 We have a variety of colors from the traditional red to the highly popular black mulch. 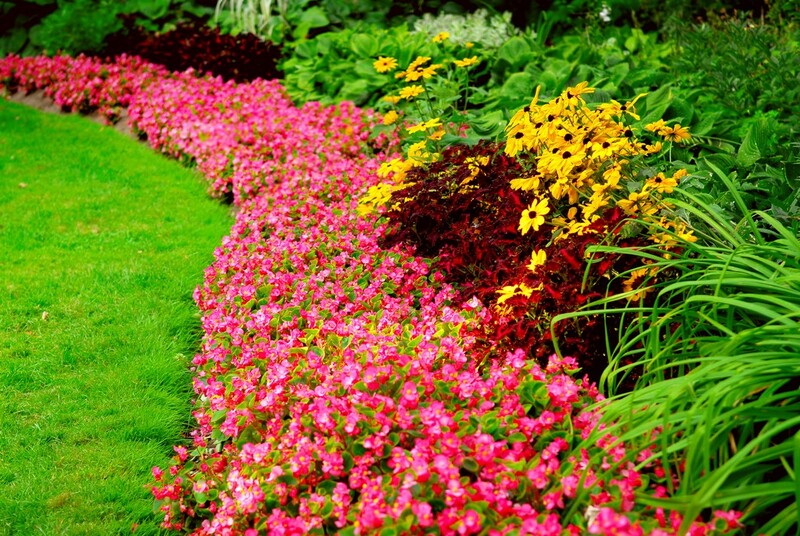 Let us help you decide what color would really make your lawn pop. 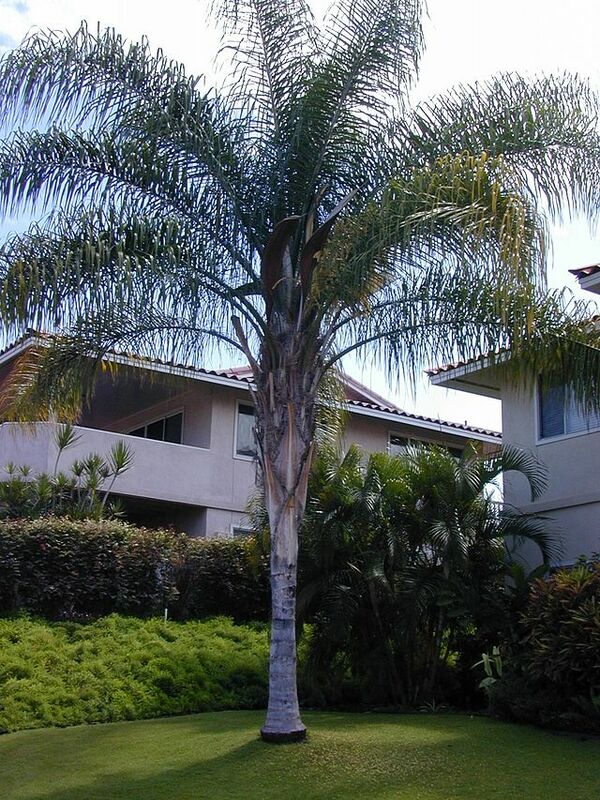 Tree and Shrub Trimming, Pruning – Overgrown trees and shrubs diminish the appearance of your home. Unkempt trees and shrubbery can also pose problems later facing disease and weakness. The ground cover and any plants below a tree may not be as healthy as possible due to decreased sunlight exposure. Trimming and pruning is part of the regular maintenance needed to keep your lawn and landscape looking good. 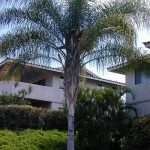 We offer trimming, shaping and canopy cover thinning. We trim and haul away all the yard waste. Services are charged at a per hour/per man rate. 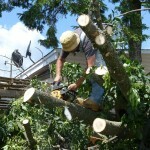 The average crew for tree and shrub trimming is 1-2 workers. Planting – If you have a tree, shrubs or other plants and you just need installation, our crew is ready to help. Installation only is billed at a per hour/per man rate. Florida is notorious for storms that bring high winds. These storms can sometimes break limbs on trees, wreak havoc with palm fronds and leave your yard looking like a war zone. 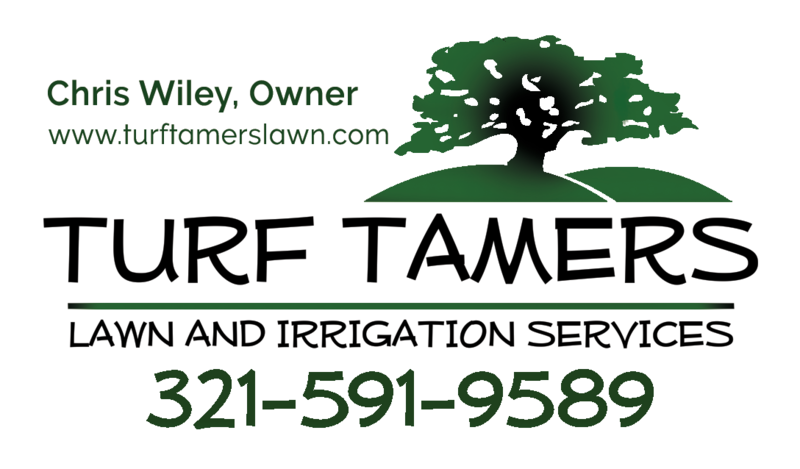 Turf Tamers Lawn provides small storm debris clean up and the rate is per hour/per man and a per cubic yard of debris dump fee. 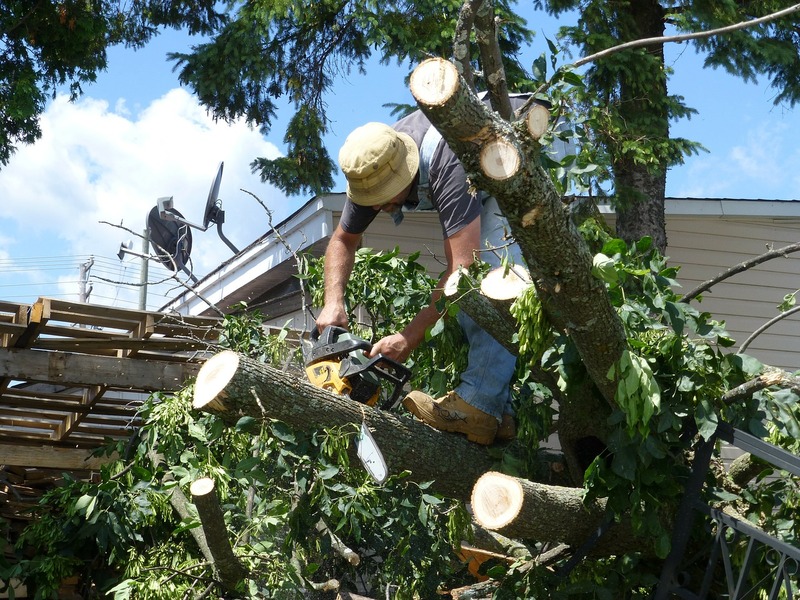 If you have an after-storm mess, get a quote from us on getting it cleaned up for you.